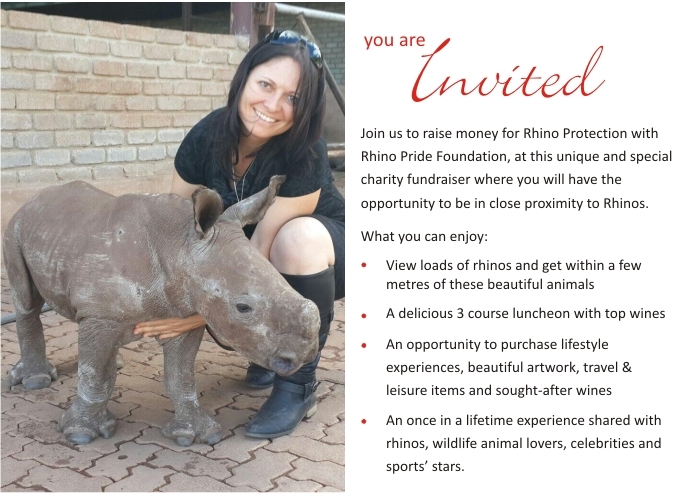 Rhino Pride Foundation currently they have three baby orphans who cannot be introduced into the sanctuary yet as they are too young and will be killed by the adult rhinos. For your generous contributions you will receive updated feedback from Rhinosaverz with a report and pics on a regular basis. (I will personally visit and inspect 3/4 times per annum to ensure that everything is exactly as it says it is, and to keep you all updated with what needs to be done and all the progressions at the orphanage and sanctuary). *There are various other verified foundations on the ground taking care of baby orphans. Should you wish to find out more information, please contact us using the contact form. 2. SPONSOR A RANGER (ANTI POACHING/GAME RANGER). 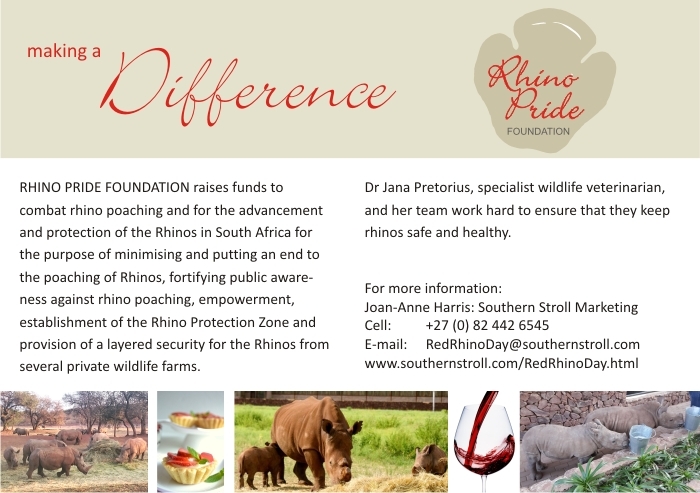 Rhinosaverz is affiliated with various anti poaching units, conservation units, animal sanctuaries, private game conservancies, and various National Wildlife services and is setting up projects and programmes with these foundations and organisations on the ground. Pit-track is an anti poaching conservation k9 unit based in South Africa, but are able to travel and do operations globally with links to various anti poaching units across the globe. IAPF under Damien Meander based in Africa. Damien travels the globe and is on the ground protecting our animals and trying to save them from extinction. 3. SPONSOR ANTI POACHING UNIT. Equip the rangers with all the necessary skills, gear, technology and assistance to win the war on extinction. Coming soon. 4. SPONSOR THIRSTY ELEPHANTS WITH WATER THEY SO DESPERATELY NEED. Visit: Archangel Ancient trees (David Milarch). Bush craft, game ranger, and anti poaching rangers courses. Learn bush craft and become a bush guide, game ranger or an anti poaching ranger. 365 day full beginners and basic anti poaching and game guiding with certificate course. All these courses are affiliated with local indigenous communities and educational facilities and for every volunteer that comes on the course we will educate or train a local on the importance and the need to protect what belongs to all of us. So, as you come to Africa to do your part you know you are also helping to facilitate the sponsoring of, and education to a local indigenous community at the same time. *There are also other courses and programs available through affiliated verified Foundations. Please use the contact form for more information. Do One Thing – Join the DOT and make a difference in your own country. The Space for Giants Summit 2016 – Nanyuki, Kenya. Charles Summerfield & The URJ performed the Elephant Song – ‘Oka Tembo Wetu’ – for the President of Kenya, Gabon, Uganda, and various other Dignitaries, Government Officials, Conservationists and celebrities at the Gala Event. The Kenyan Ivory Burn – Kenyan Wildlife Service.